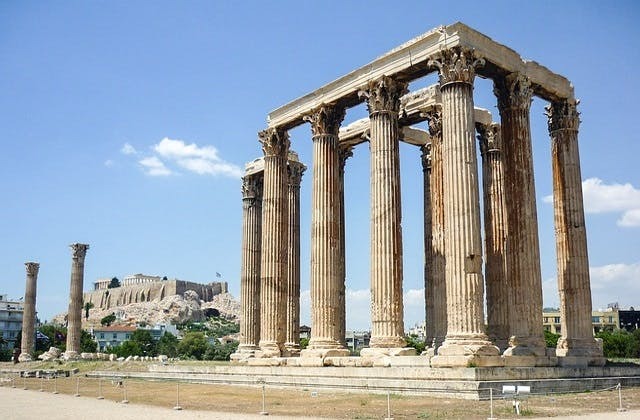 The cheapest airfare to Athens is $1,166 leaving from Adelaide. ATH is the International Air Transport Association (IATA) code for Athens. Air China has the slowest flight between Tauranga and Athens at 69 hrs 25 mins. The nearest overseas airport to Athens is Izmir in Turkey. It is roughly 275 kilometres away.